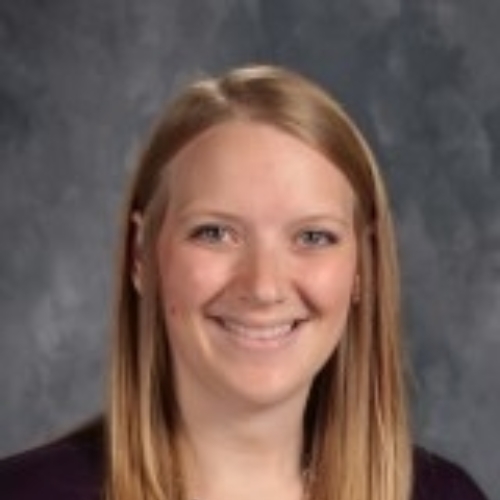 My name is Annie Anderson and I teach 2nd grade at Maroa-Forsyth Grade School. This is my second year teaching second grade. I grew up in Monticello with close family relationships and am lucky to be a twin. I recently got married and live in Farmer City with my husband Logan and dog Clyde. I attended Eastern Illinois University where I received my teaching degree. I started my teaching career in Oakland, Illinois teaching kindergarten for four years at Lake Crest Elementary. I am passionate about teaching and love every minute! In my classroom we are inventive, creative, and always explore new aspects of learning! !